In modern football, fullbacks are merely used to attack with their intimidating pace. Also, their blistering speed has a double advantage. They can attack very sharply once the opponent loses the ball and on top of that, they can get back to the defensive line on time if their team misses out the chance created to attack. The world has some of the finest left-backs active at the moment than has been there for the longest time, including the likes of Marcus Alonso, Alex Sandro, Luke Shaw, Benjamin Mendy, etc. These players have both excellent work rates when it comes to attacking and defending. 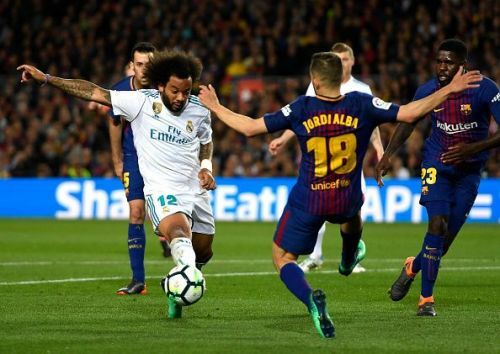 When it comes to the La Liga, however, the two top teams, Barcelona and Real Madrid have seen some of the finest stars at the back over the years. Let's take a look at the best Left-backs Barcelona and Real Madrid had over the golden period of their club. 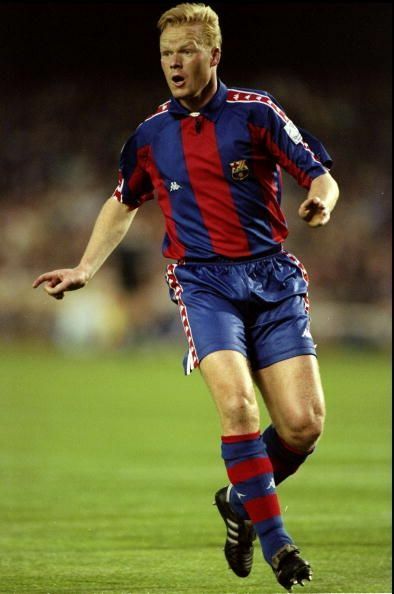 The Dutch player, Ronald Koeman, was a sweeper defender in FC Barcelona. He was able to play in the central defence, as well as the left-back position in the team. He could also play in the midfield. One could name him and compare him to the previous Sergio Roberto who does the same thing but on the other flank, i.e. the right-back position. In 7 years Koeman made 195 appearances for Barcelona and scored 57 times for the team marking his name as one of the greatest defenders. FC Barcelona's current Sporting Director is a former left-back player who played for the team in his days as a player for the club. 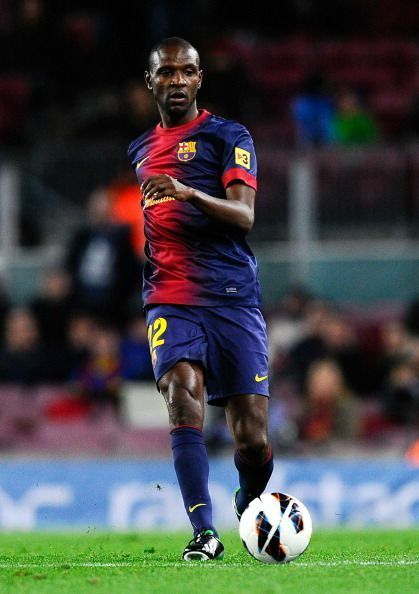 Abidal had all the skills a left back could possess, but he wasn't used much in the attack. With the French player battling cancer, his career was cut a bit short, or it is sure that he would have played a little longer and helped bring glory to his club. In his six years in Barcelona, the Frenchman didn't score any goal, but he was decisively an asset to FC Barcelona and led the team with great positivity. Who should Barcelona and Real Madrid target in the January transfer window?